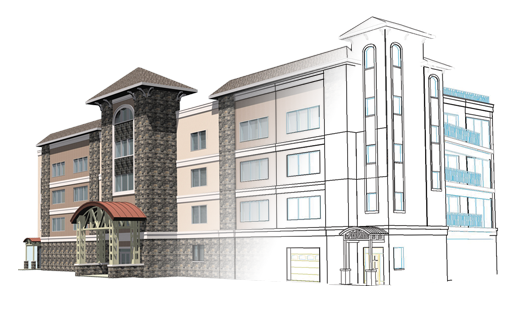 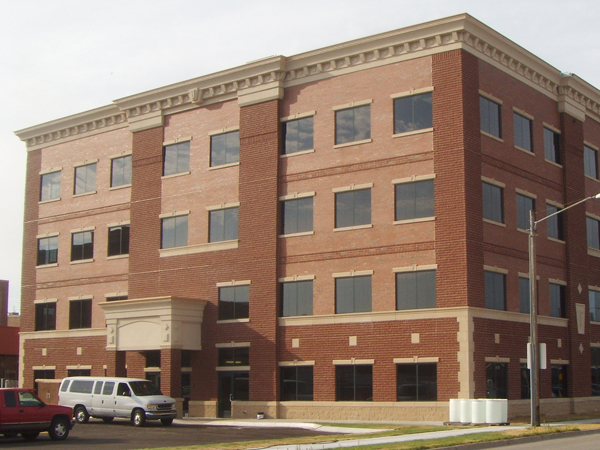 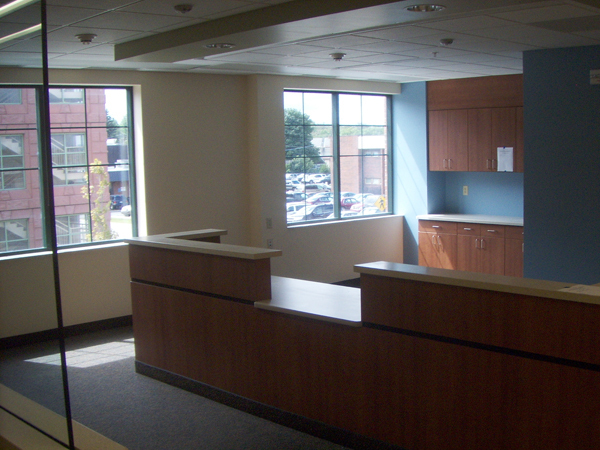 Project Description: Recognizing the need for additional medical office space, Division1 Design was selected as the design professional for the new medical office building located in downtown Sault Sainte Marie. 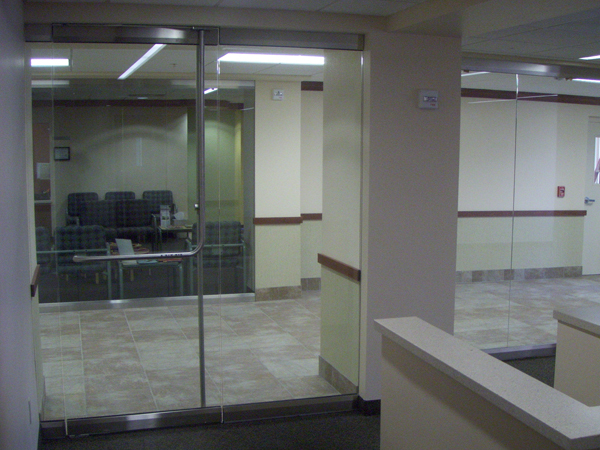 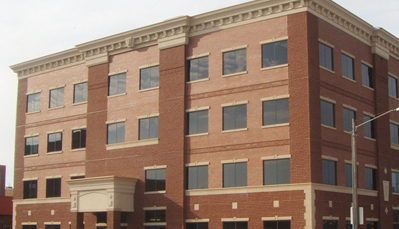 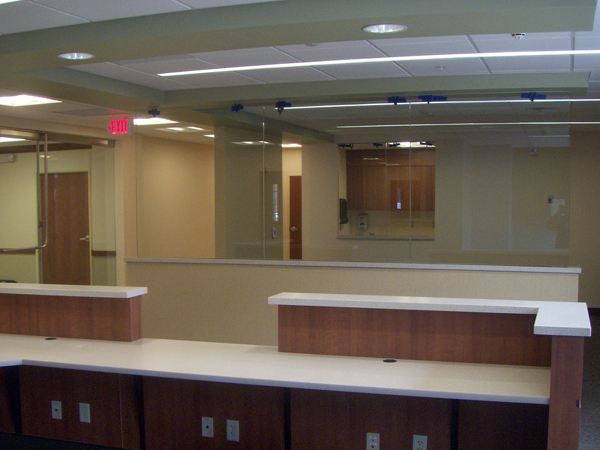 Division1 Design worked in collaboration with War Memorial Hospital’s interior buildout architect to design a building that blended the historical architecture of the area with the modern needs of medical professionals. 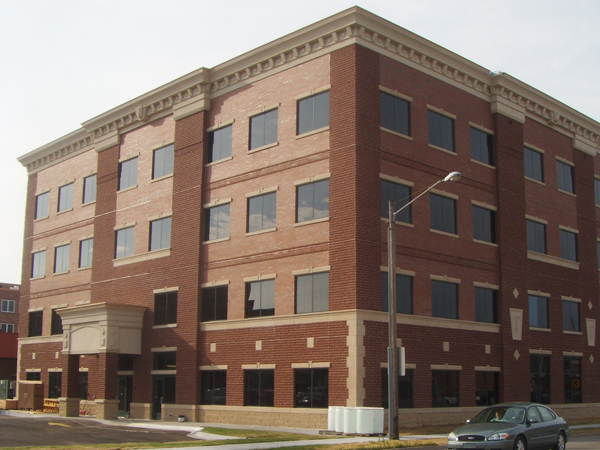 Scheduled to be completed in June 2010, the 40,000 square foot, 4 story building has a framework of structural steel and precast concrete planks with a shell of metal studs, foam insulation, and brick veneer. 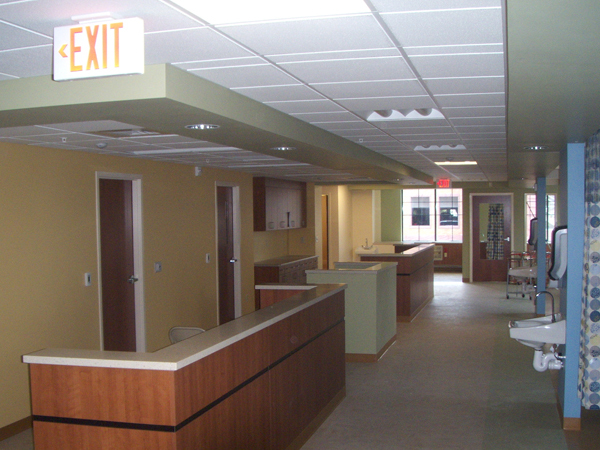 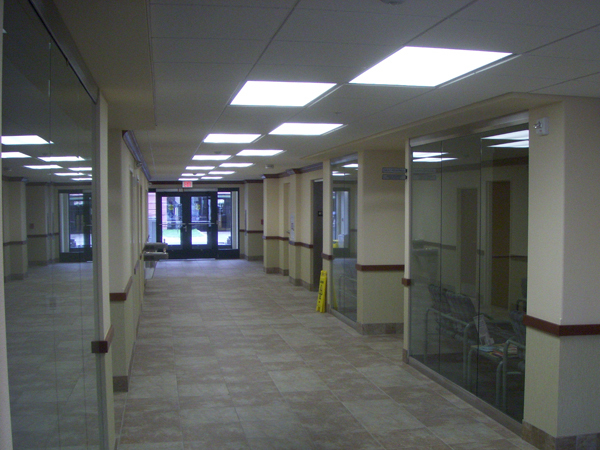 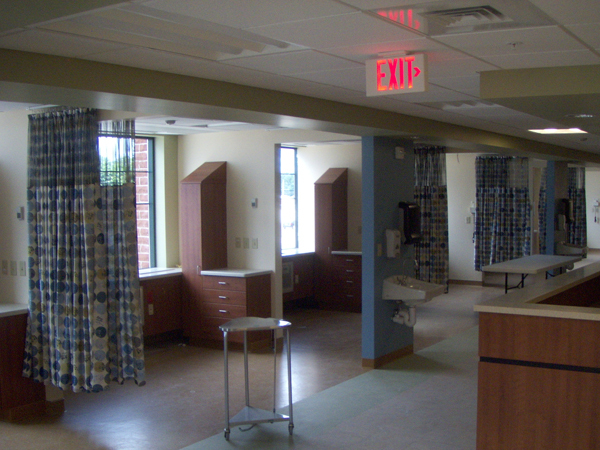 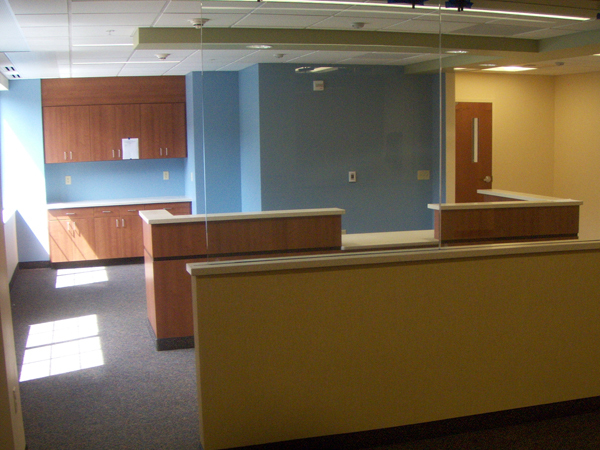 The interior buildout work includes the construction of exam rooms, dialysis treatment areas, surgical units, nurses stations, reception areas, and individual offices.